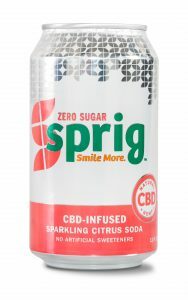 Sprig is focused on bringing happiness into the everyday lives of everyday people. 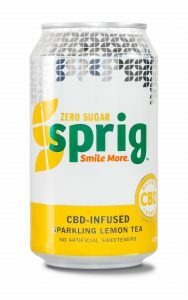 Whether you're relaxing on #selfcaresunday or recovering from a long run, Sprig is here to help you Smile More. 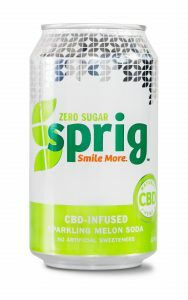 Our CBD beverages are crafted with the highest quality, domestically-sourced CBD, derived from agricultural hemp. 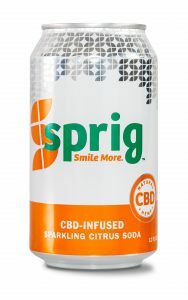 Join the Sprig Family Receive exclusive discounts and special offers when you join our newsletter. We only send emails about once a month, and only about good things.